Over ten years deep and one of the most respected Grime MC’s from the North East, at 22 years old, Blitz is a behemoth when it comes to bars. No stranger to reloads, the Boro bar-smith commands attention every time he touches a mic. 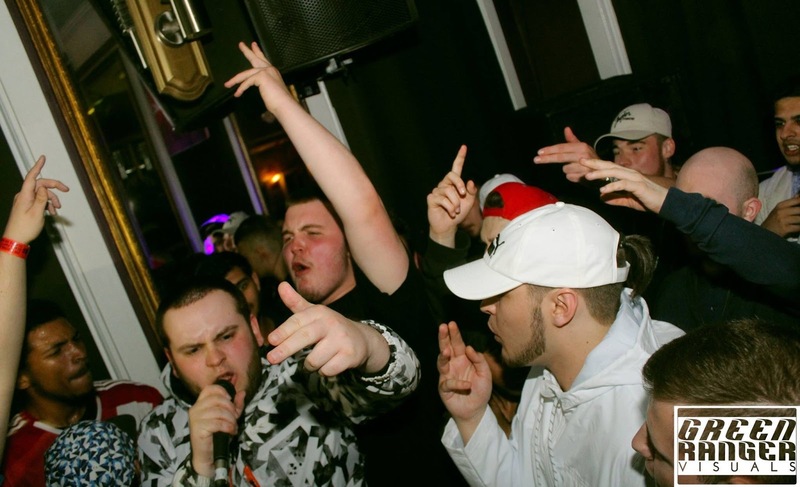 With a number of clash wins under his belt, Blitz is as raw and authentic as Grime MC’s get. It’ll be somewhat surprising to his loyal following then, that Blitz forthcoming EP, ‘Both Sides Of The Coin Vol. 2’ swaps out the 140bpm production in favour of a slower, hip-hop style soundscape. On the EP, Blitz’ lyrics are poignant and purposeful, painting a picture of broken Britain. The second instalment in the ‘Both Sides Of The Coin’ series takes aim at politicians such as David Cameron, fascist groups like Britain’s First and many more. This EP is unapologetically from a angry, young, northern man failed by the UK government. Whilst his Grime credentials are unquestionable, having received support from the likes of the legendary DJ Logan Sama, some may have doubts of his ability to transfer this quality over to hip-hop. Those doubts will diminish in seconds, listening to a project that echoes legendary UK hip-hop figures like Akala, Mic Righteous and Lowkey. With only one feature, courtesy of American rapper Justo, this is a very personal project from Blitz, and he makes sure to fill almost each and every bar possible himself. The lead single from the project comes courtesy of ‘Slander.’ Exclusively premiered on our very own TheRootMusic Rap Show and now available to listen to via Soundcloud.